- 식물성 글리세린 성분이 거칠어진 피부를 부드럽고 유연하게 가꿔 줍니다. 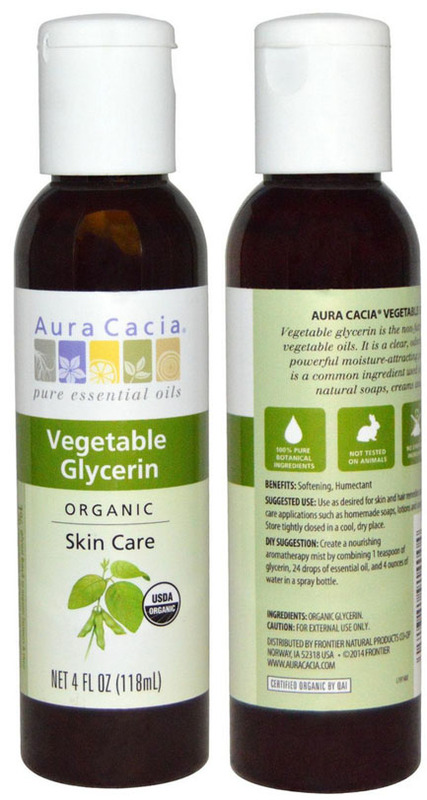 Vegetable glycerin is the non-fatty component of vegetable oils. and 4 ounces of water in a spray bottle.